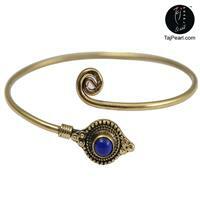 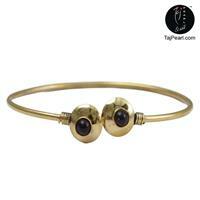 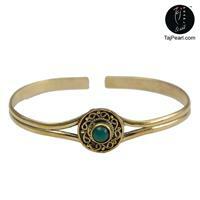 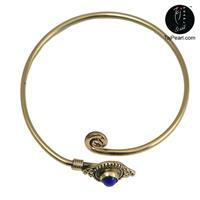 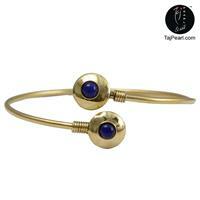 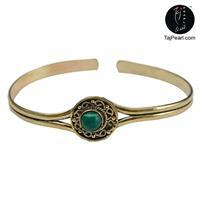 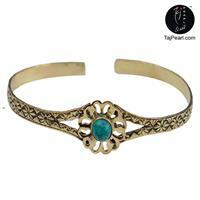 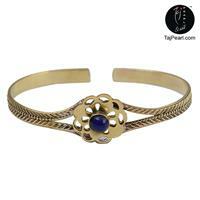 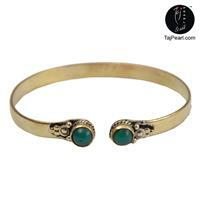 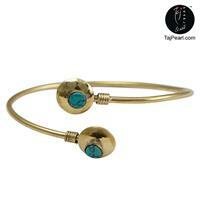 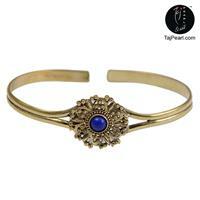 About Designer Bangles Bracelets: These are Stylish and Designer Bangle/Bracelet. 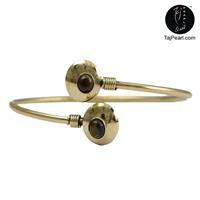 A Unisex product, can be wear by both men and women. 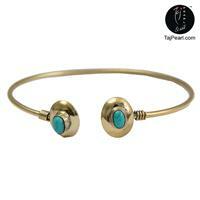 These comes in free size, get adjusted on all hands. 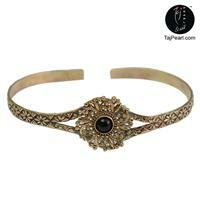 Can go well with formal or casual wear. 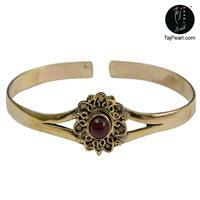 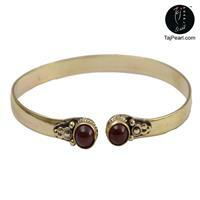 These are made from Brass Alloy and are carved to various design and further Brass oxidized to give its Antique looks. 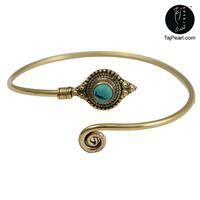 Packing: Bangles are safely packed in Durable Plastic box to esure its long life and safe delivery. 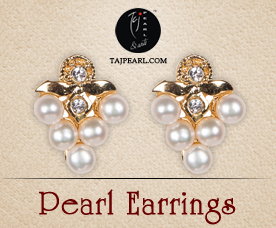 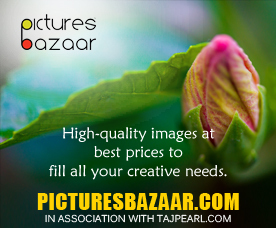 Care: Imitation Jewellery when not in use, please store in airtight plastic box or poly bag.